Why accept Bitcoin on your e-commerce website? You might have heard of Bitcoin in the news. It’s had a great deal of worldwide media attention in recent weeks. 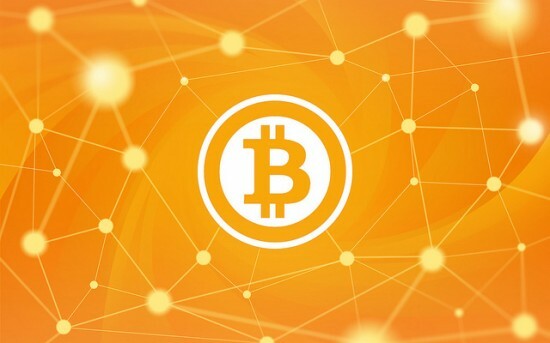 But what exactly is Bitcoin and how can it help your business and e-commerce website? Bitcoin is both a new digital currency and a payment system. It is a secure and very inexpensive method to handle payments online or in person. Very low transaction fees – Bitcoin transactions are processed in a very quick, efficient and decentralised manner. This means you can send and importantly receive payments over the Bitcoin network for little to no fees, a welcome relief for those familiar with the expensive transaction fees involved in accepting credit/debit card payments. Fraud and chargeback protection – Many businesses have had to deal with fraudsters performing chargebacks on their credit card or PayPal transactions just after their product has been dispatched, causing loss of money and increased man hours required to deal with this kind of chargeback fraud. Payments made with Bitcoin are mathematically irreversible – chargebacks are impossible, which means merchants accepting Bitcoin payments do not have to deal with chargeback fraud at all. Accept payment from anywhere – Banks typically do not do business with some countries, and some countries do not have a typical banking infrastructure. If you’re accepting only credit/debit card payments, you’re limiting your audience. Bitcoin transactions can be made internationally, with the same speed and low fees as domestic transactions. Bitcoin makes no distinction. PCI compliance is unnecessary – Accepting card payments directly on an e-commerce website comes with a whole lot of costly work involved in ensuring and monitoring PCI compliance so your payments are secure and you are allowed to continue accepting such payments. Payments made over the Bitcoin network are secure by their nature and your e-commerce website does not need to deal directly with people’s personal payment details, therefore the burden of compliance is truly not required. Marketing opportunities – Merchants accepting Bitcoin collectively could be considered a type of emerging market. Relative to traditional payment methods, there are not many merchants accepting Bitcoin yet. This means accepting Bitcoins on your e-commerce website can be a great marketing opportunity, and promoting your acceptance can result in a boost to website traffic and conversions. If you’re interested in accepting Bitcoins on your e-commerce website or just want to discuss the possibility, please do get in contact with us and we can get you set-up!